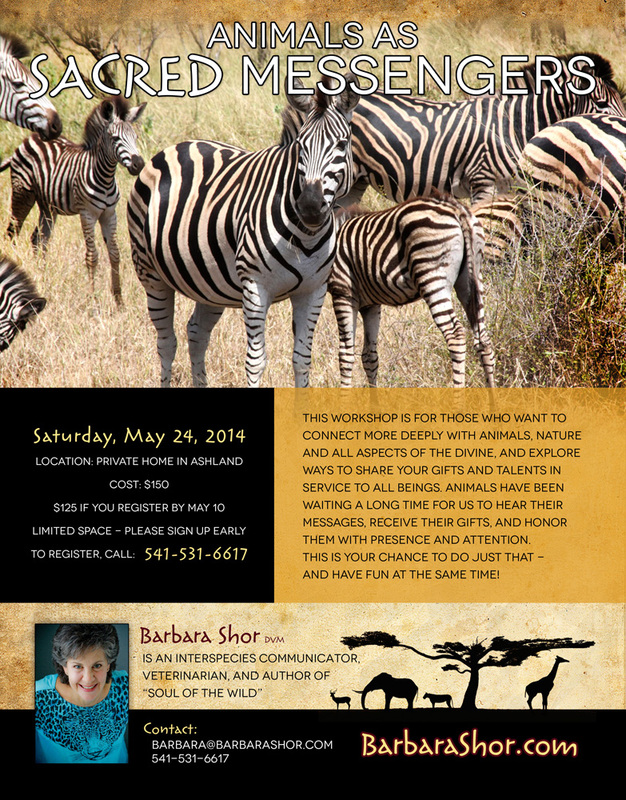 This workshop is for those who want to connect more deeply with animals, both domestic and wild, and explore ways to share your gifts and talents in service to all beings. We will create a safe, sacred space where you can feel free to share your deepest feelings and longings with other like-minded and like-hearted people, explore your inner landscape, expand your connection with the unseen world, and dance, sing and play. 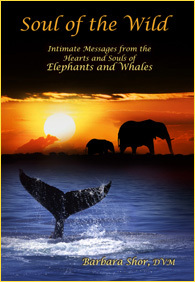 It is a place where you can tap deeply into higher realms of animal consciousness and receive guidance, support, healing and wisdom, as well as access guidance about what you can do to serve animals and all souls in profound ways. It will be powerful, profound and playful so please join us!